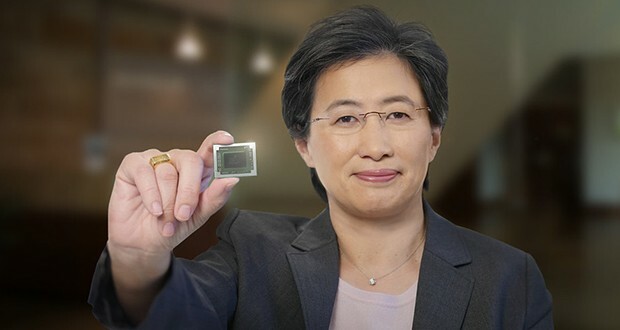 Under the leadership of Dr. Lisa Su, AMD continues to grow and excel in the field of high-performance computing, graphics, and visualization technologies. The latest AMD products released include the world’s first 7nm gaming GPU-AMD Radeon VII and first 7nm datacenter GPU, AMD Radeon Instinct MI60. Upcoming products include 7nm AMD EPYC datacenter processors, 3rd Gen AMD Ryzen desktop processors and graphics cards based on the next-generation “Navi” architecture – all of which are designed to create exceptional experiences for gamers and creators as well as help solve many of the toughest challenges in our lives. During the CEO Keynote, Dr. Lisa Su and other high-profile guests will highlight new details of upcoming products and showcase how the industry is building a new high-performance computing ecosystem that will push technology to the next level.